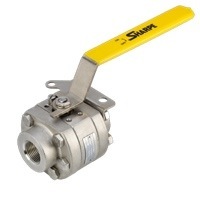 Sharpe Valves - Sharpe® valves are available in many product categories including stainless and carbon steel ball valves; stainless and carbon steel fire safe ball valves; gate, globe and check valves; and control valve packages. With all assembly taking place at the company’s plant located at its Northlake, IL, headquarters. 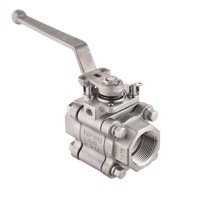 Sharpe® valves can be custom made according to varying specifications, design modifications and special needs. Sharpe® is noted for its technical quality, service by an experienced staff of valve specialists, technical support, and readily available inventory that allows for prompt delivery while eliminating long lead times.